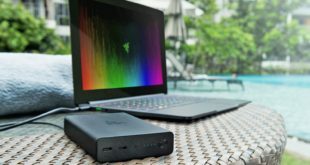 When it comes to portable mobile devices, Windows laptops and tablets have been the major choices of consumers in the recent years. Many of these tablets only come with a touch screen and hence typing on these things can become a headache after a while. This is where the Bluetooth keyboards come in. 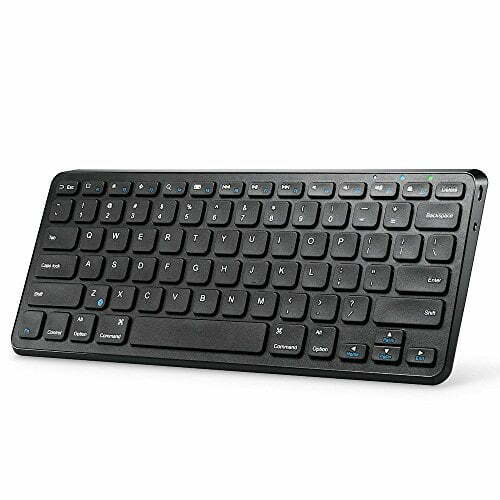 Not only do these keyboards provide a wireless solution to let the users type easily, but they use Bluetooth which means they will work like a normal keyboard without any lag when you type. 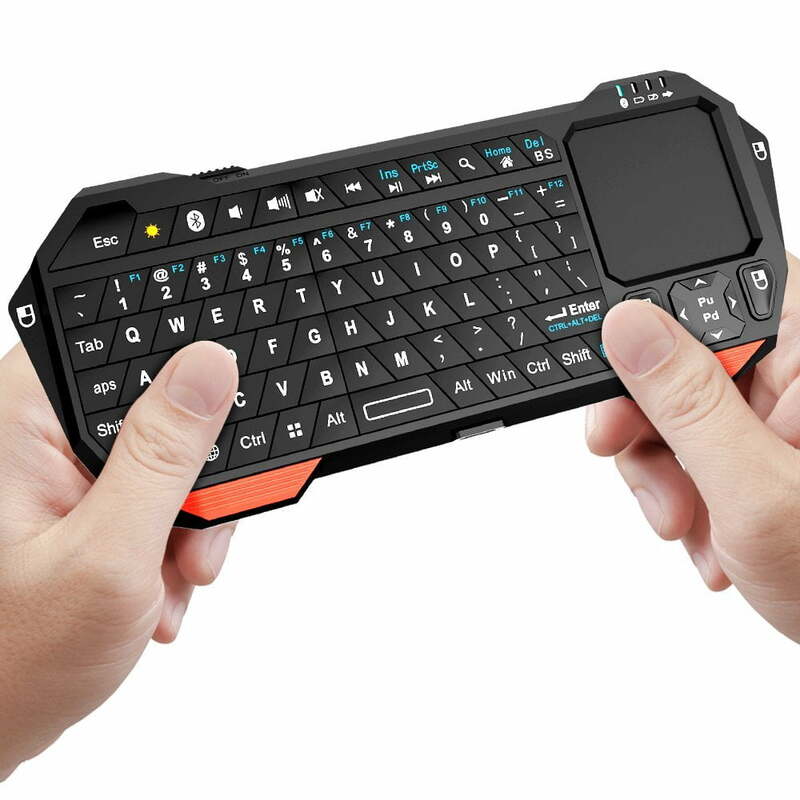 The Bluetooth keyboards that I have included in this list work well with Windows, Android and even iOS based tablets i.e. iPads. They are not listed in a ranked manner so you can read through the list and choose the one which you like. Microsoft manufactures amazing hardware and it should not come as a surprise to you all. 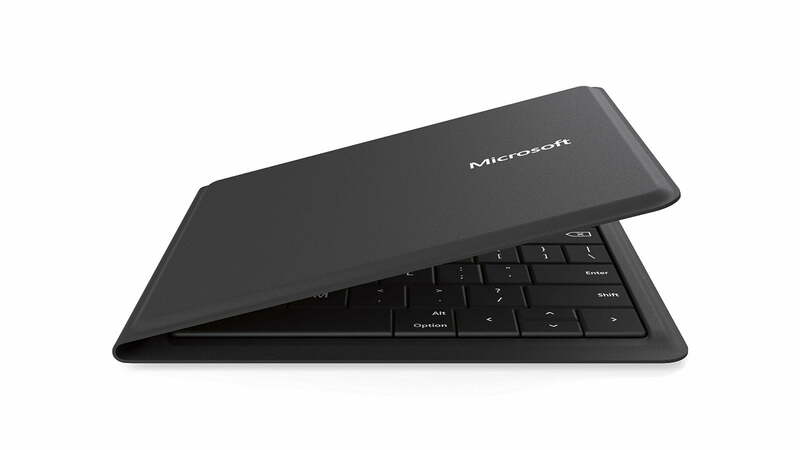 They have been making keyboards and mouse for years now and this Microsoft Universal Foldable Keyboard is one of the best products they have launched. The foldable design is unique and yet it packs all the keys on the keyboard in such a small package. You can carry it along with your stuff, take it out and start using it right away. Even though the price is a bit on the upward side, the keyboard is totally worth it. 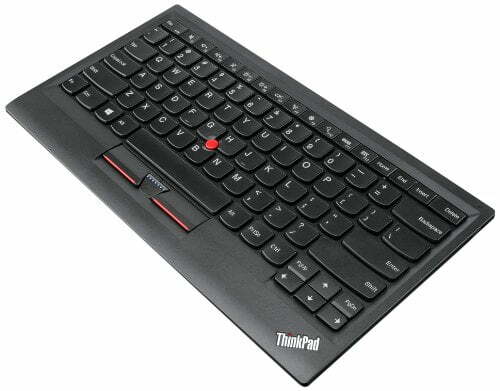 The ThinkPad series of laptops from Lenovo is known for their functionality and the great keyboard that it has to offer. 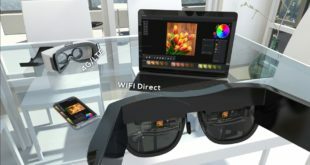 Would you like it if Lenovo sold the ThinkPad keyboards as Bluetooth keyboards for other devices? Well, this is exactly what it is. Even though the keyboard is not a great looker, but the functionality and ease of use on this thing are top notch. You also get TrackPoint included along with the mouse buttons for navigation. Anker as an accessories company has been around for quite some time now and their keyboards are one of the most sold components. This new $20 keyboard is not only a solid buy for the price, but also provides a great typing experience to the users. It comes with an attractive device and has a larger battery which will give you great typing time. The keyboard works really well and as per Anker, the keyboard’s battery can last up to 6 months with 2 hours of usage every day! How cool is that? It is also compatible with other systems apart from Windows. If you want something more premium, then the new Logitech K811 Bluetooth is what you should get. Not only is this a great keyboard but it comes with features like a keyboard backlight for typing in the dark. 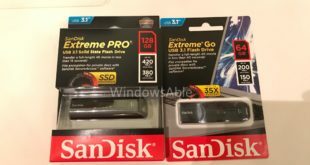 The design is really good looking and it works really well on Windows and other systems as well. The keyboard is sold at a price that is anywhere between $80 to $100 and you get great build, great keys and a keyboard backlight which makes the keyboard worth the price. This is probably the most unique keyboard in the list and there is a reason for that. First of all, it is not a full-sized keyboard as you can see in the image above. 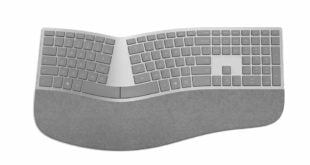 It is a great keyboard in smaller size and comes with a Trackpad which can be a great help if you are not carrying an extra mouse. It can easily work on a Windows PC but if you want to use it on some other system, you can go ahead and do so. 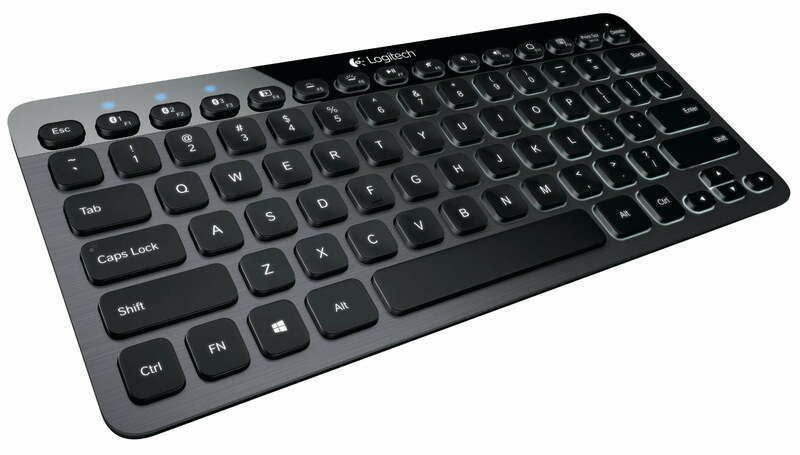 So, this was a list of 5 of the best Bluetooth keyboards that you can find for your Windows machine. If you have found some other interesting keyboard and would like to share with us, then let us know in the comments section below.